Choral reflections on darkness and light. Pieces by Byrd, Morley, Gibbson, Gesualdo, Lassus, Marenzio, MacMillan and others. The second of three concerts to be staged by Alnwick Music Society at St Paul’s Church this year featured an outstanding young vocal group, the Fieri Consort. 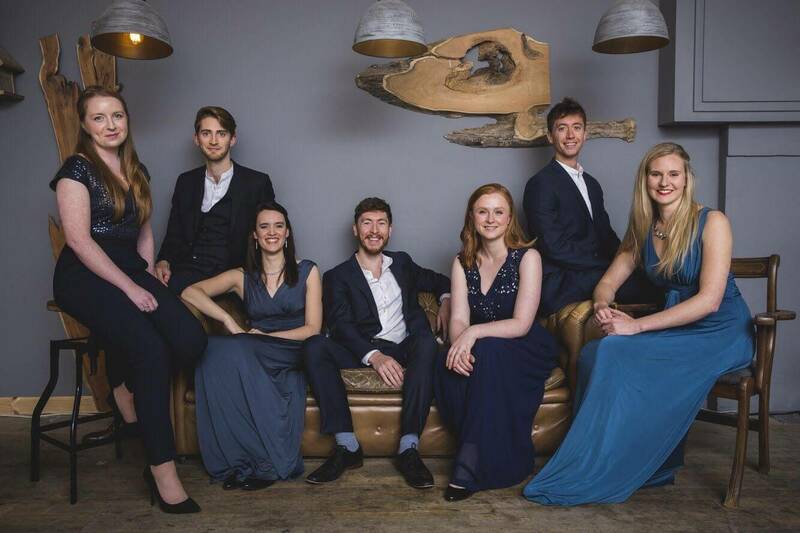 The Consort is an established early music ensemble whose future projects include a Wigmore Hall performance next year alongside Dame Emma Kirkby. Their programme, entitled Out of the Shadows, included impressive performances of works by 16th Century composers William Byrd, Thomas Morley, Orlando Gibbons, Carlo Gesualdo, Orlando Lassus and Luca de Marenzio. The quality of singing throughout was superb with their voices filling the church with wonderful sound. Interspersed between these early pieces were three attractive 19th Century American ‘Shape Note’ songs and a 21st Century motet ‘O radiant dawn’ by James Macmillan. The latter work was one of three items in which the Consort was joined by a group of local singers who had taken part in a workshop on the previous day. Their excellent performances were a tribute both to the singers and their teachers. As an encore, following an enthusiastic response from the audience, the Consort concluded a wonderful evening of music making with a thrilling performance of Sir Charles Villiers Stanford’s The Bluebird.